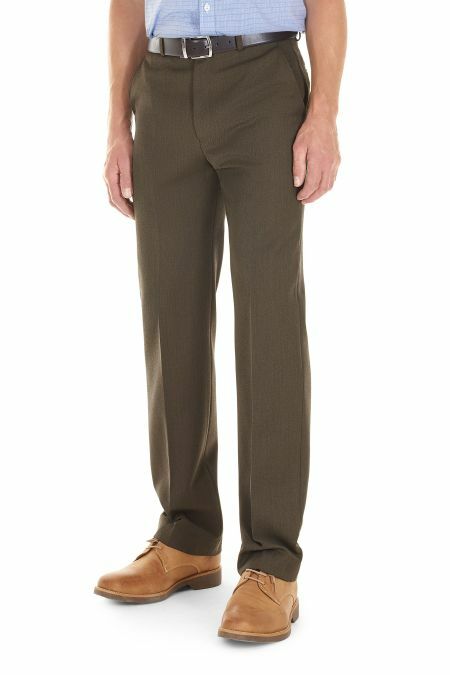 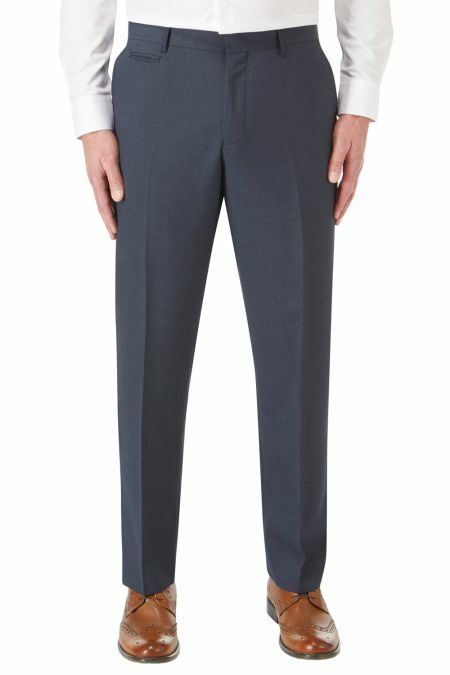 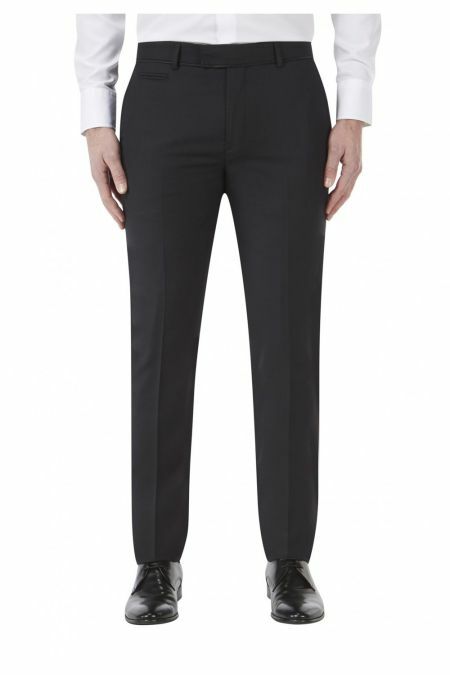 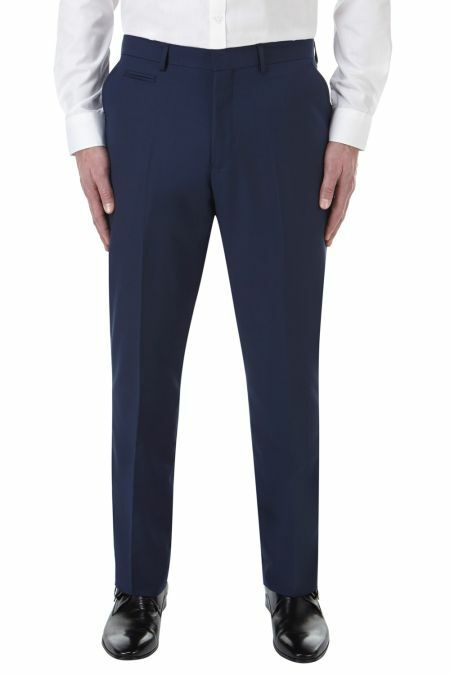 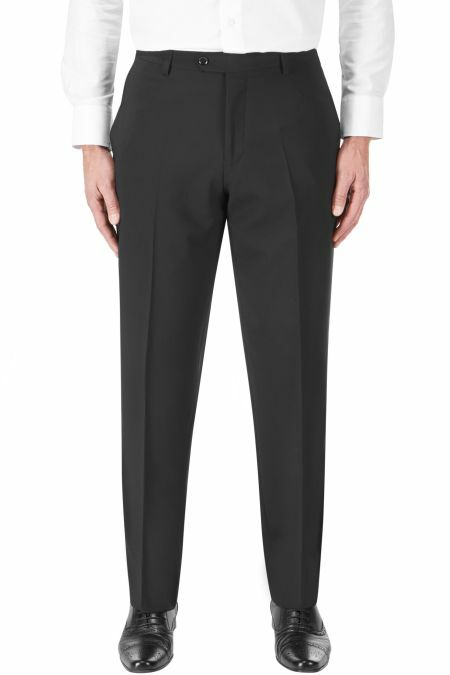 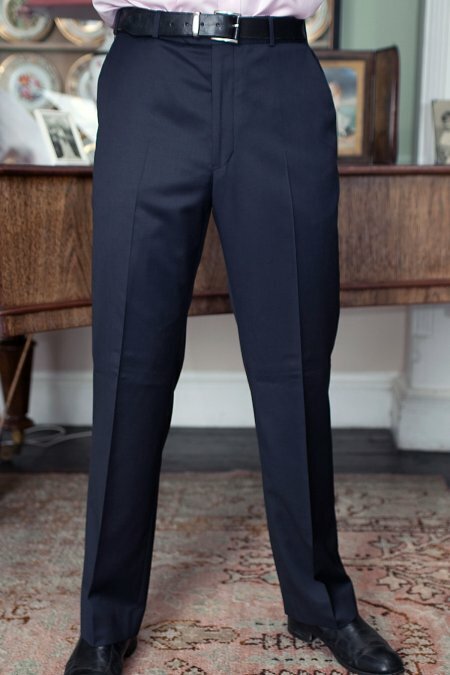 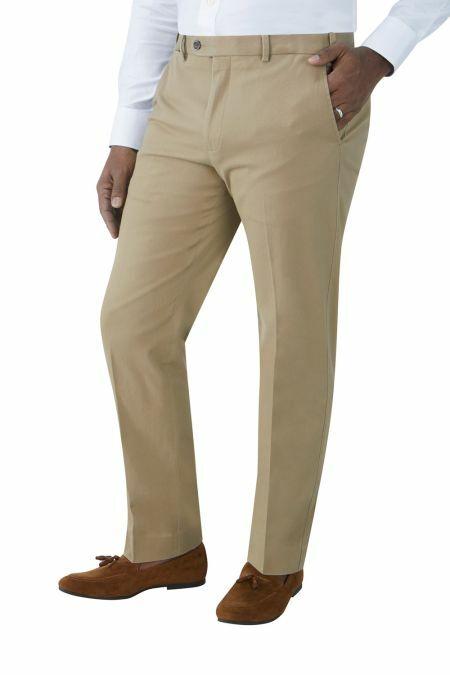 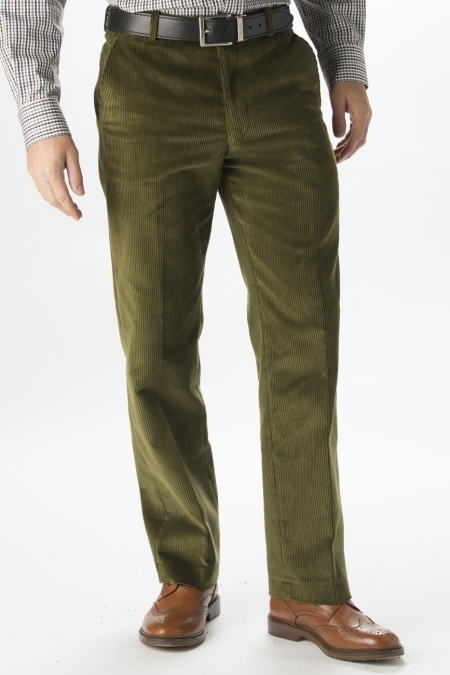 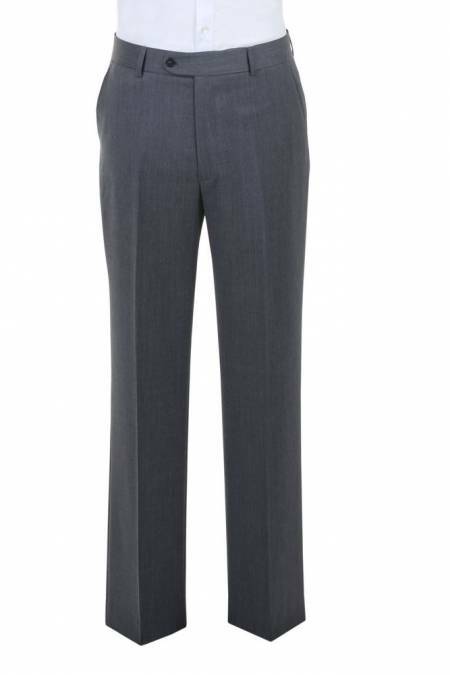 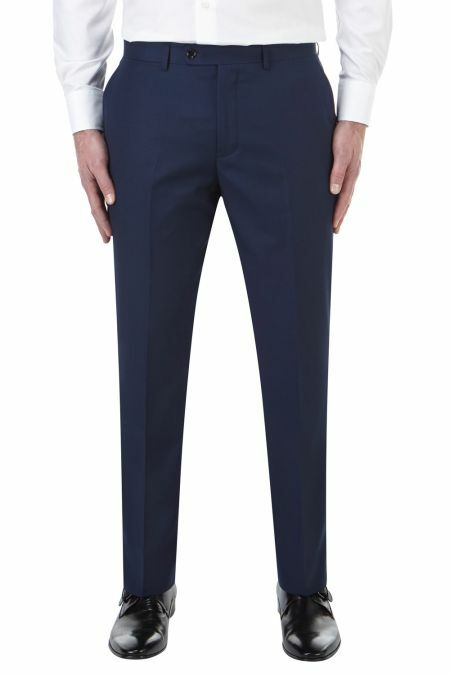 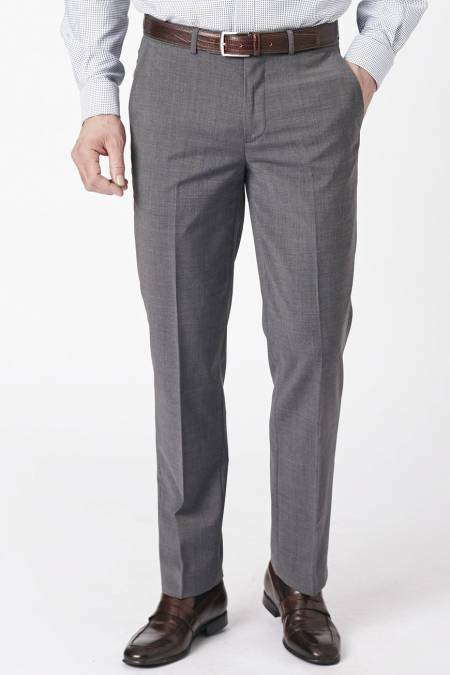 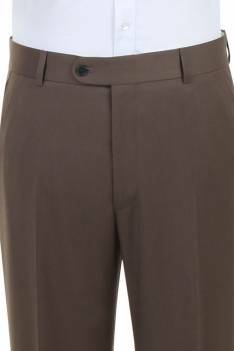 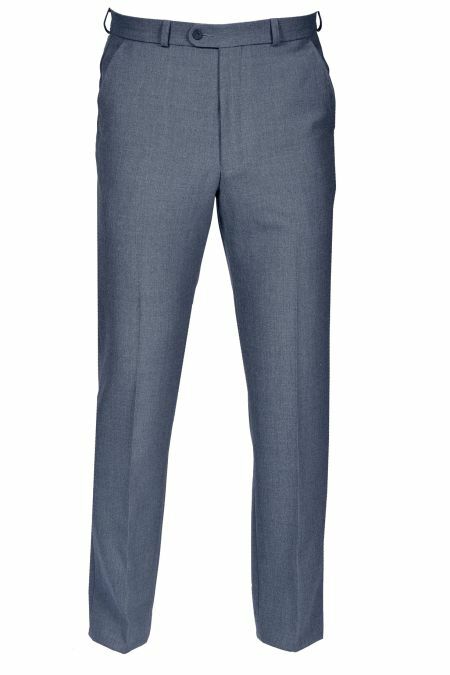 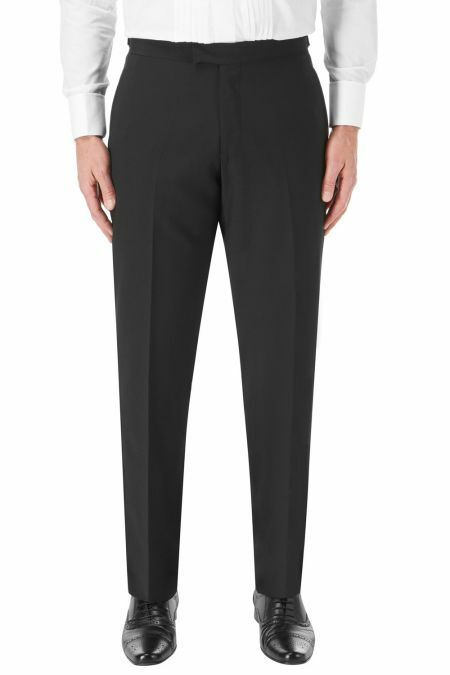 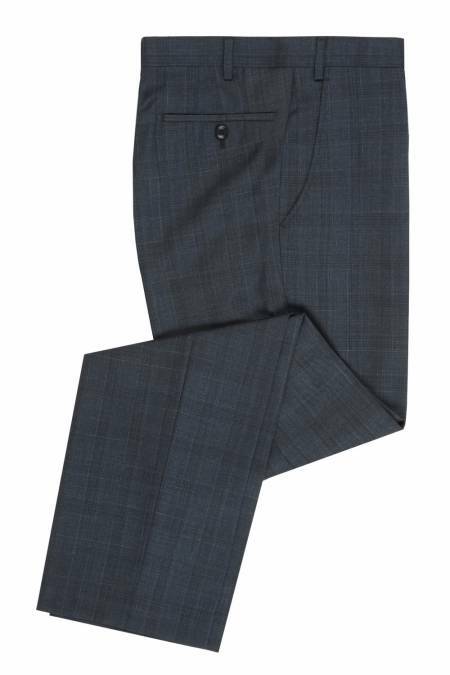 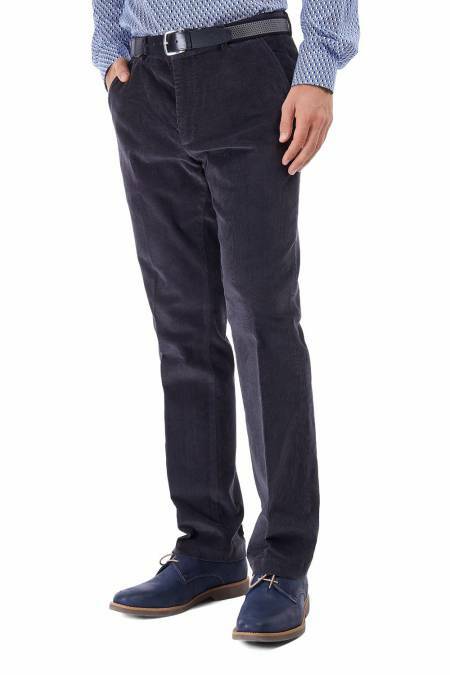 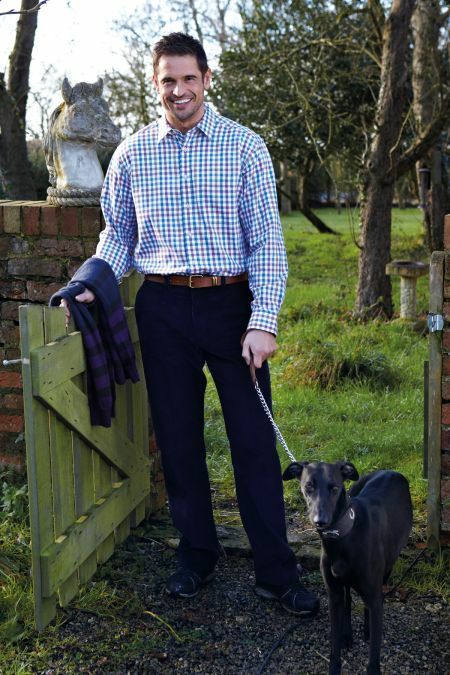 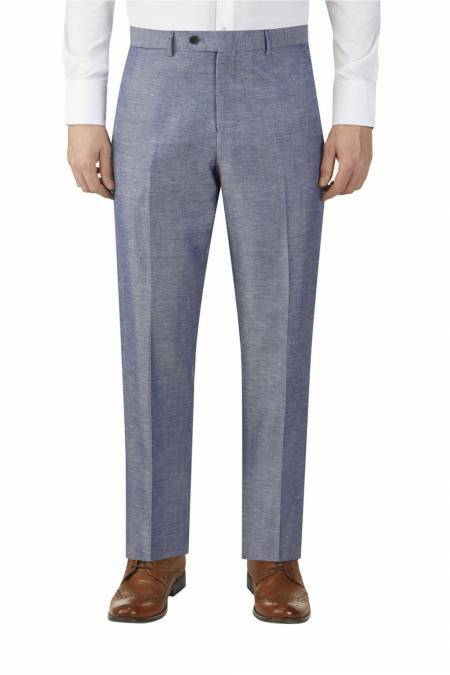 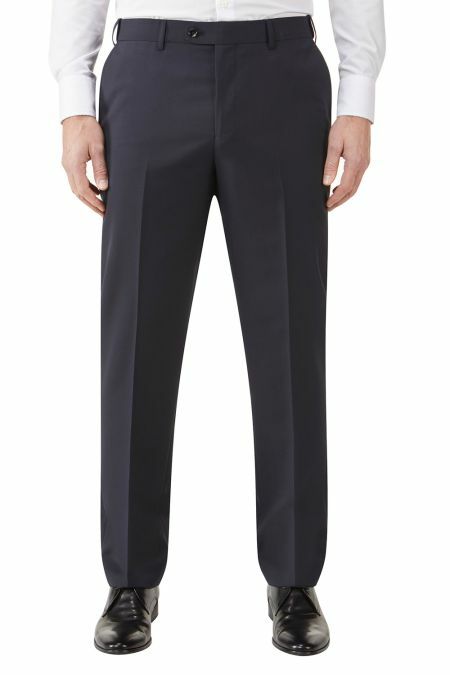 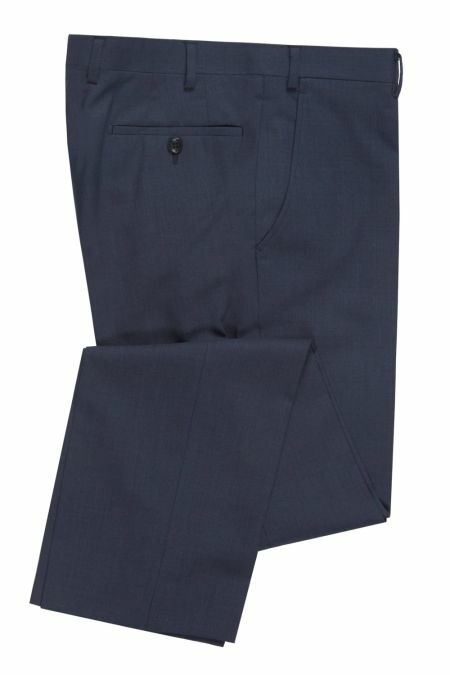 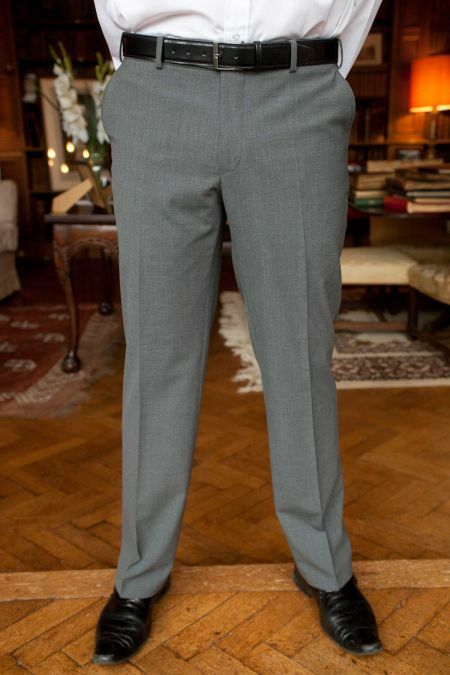 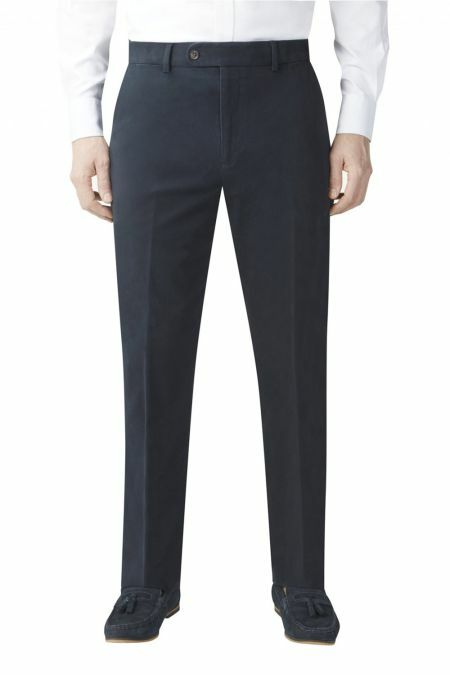 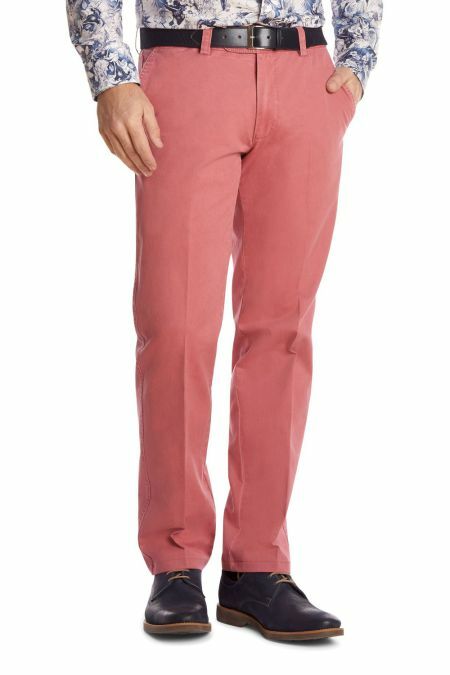 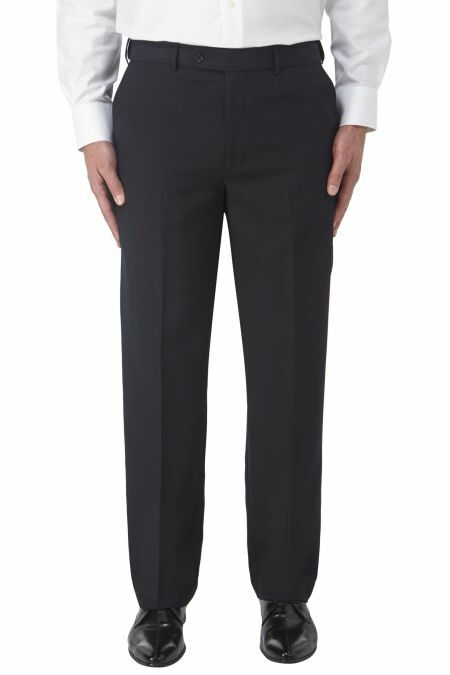 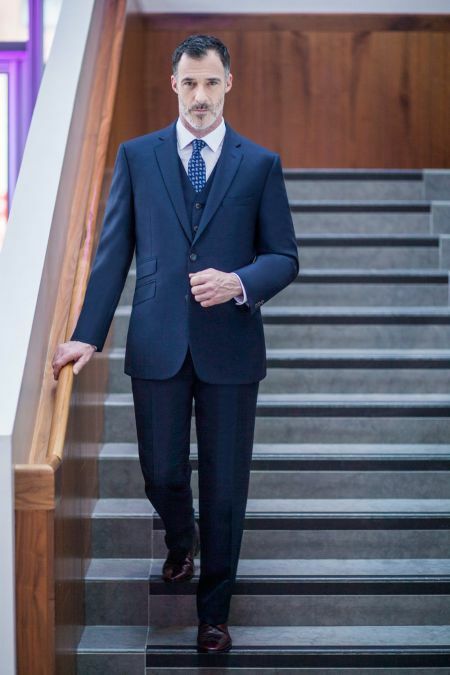 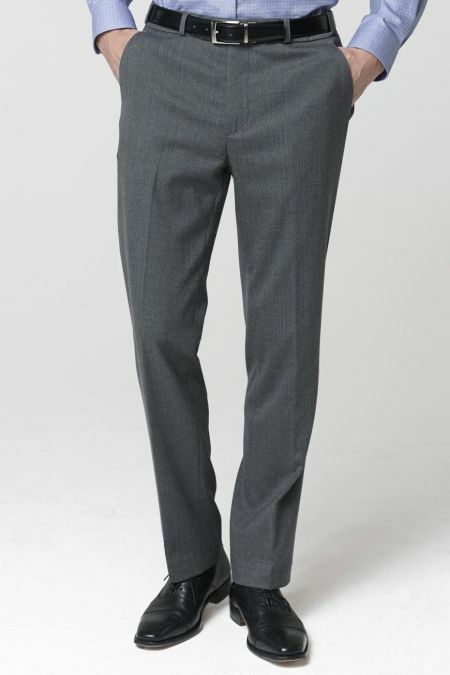 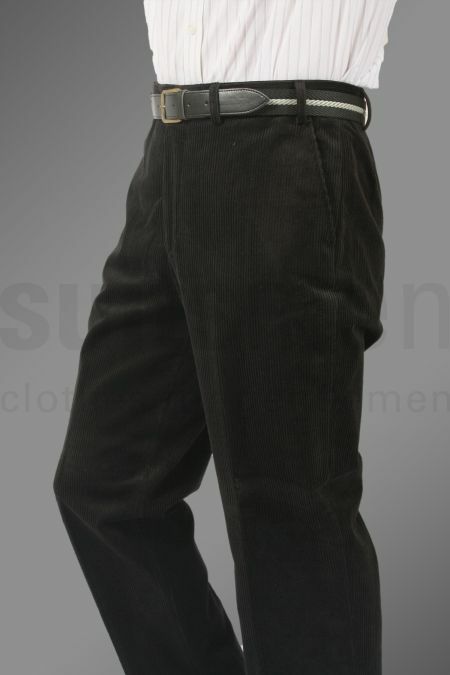 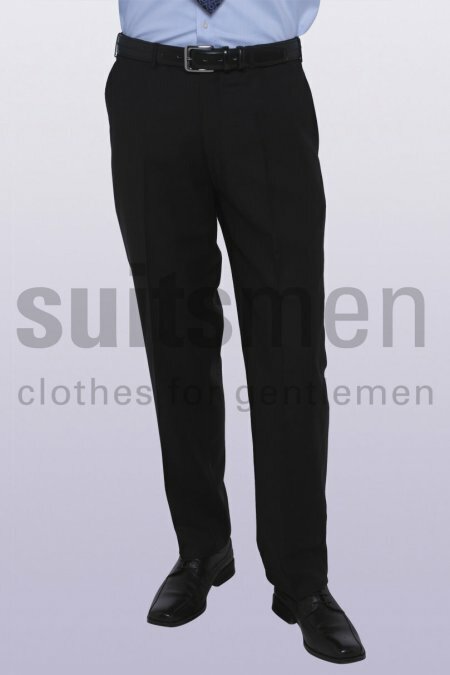 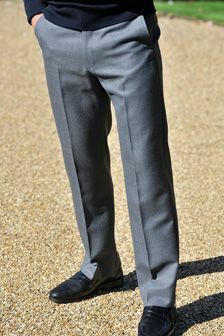 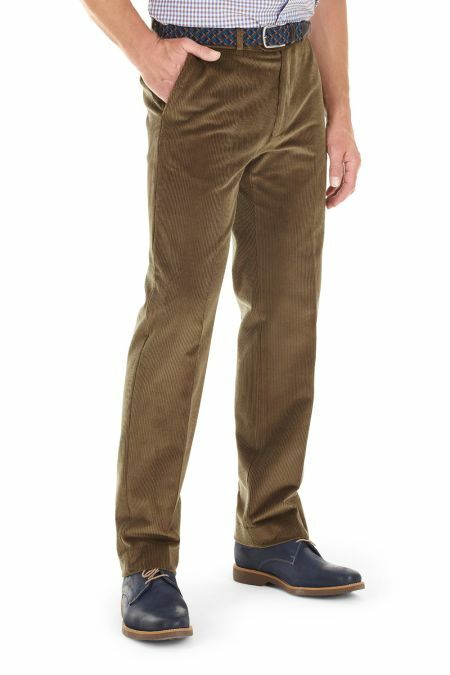 Plain fronted trousers are generally considered a better fit for average to slimmer men, as they make the silhouette smooth and straight. 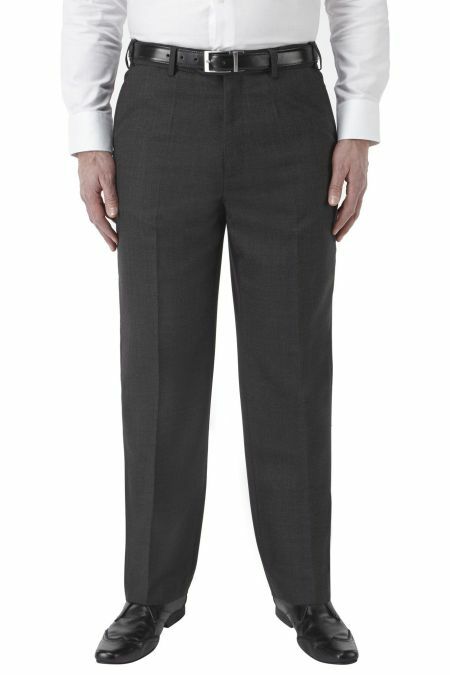 The choice between plain or pleated depends on you and what makes you feel comfortable. 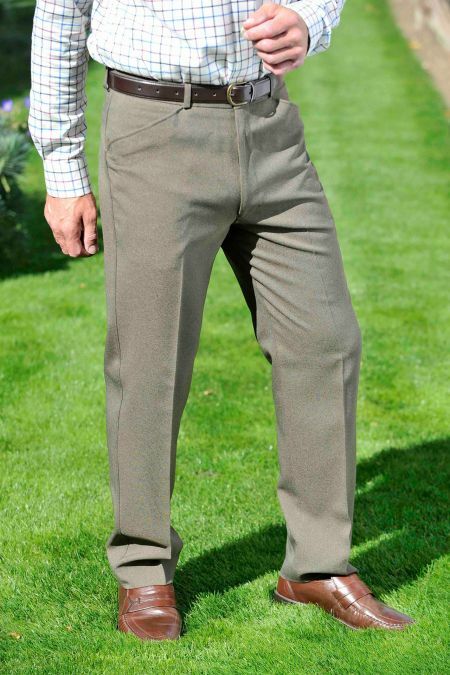 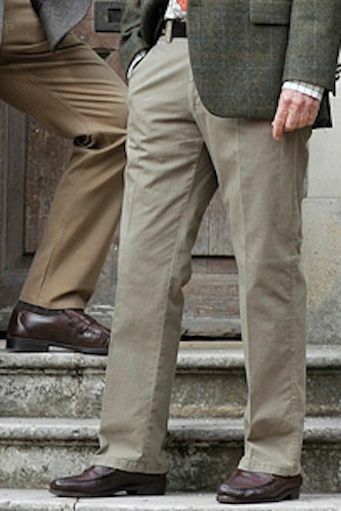 As we get older, the comfort offered by a pleat can be appreciated.